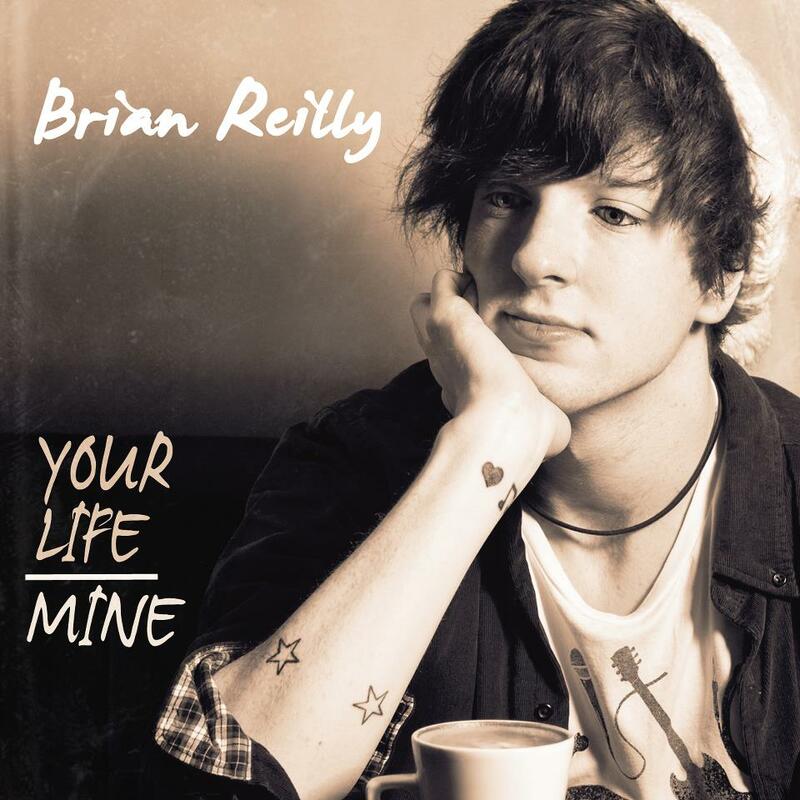 Youtube sensation, and Dublin singer-songwriter, Brian Reilly, better known as BriBry, recently released his latest singles ‘Everything’ and ‘Your Life Over Mine’ on iTunes. 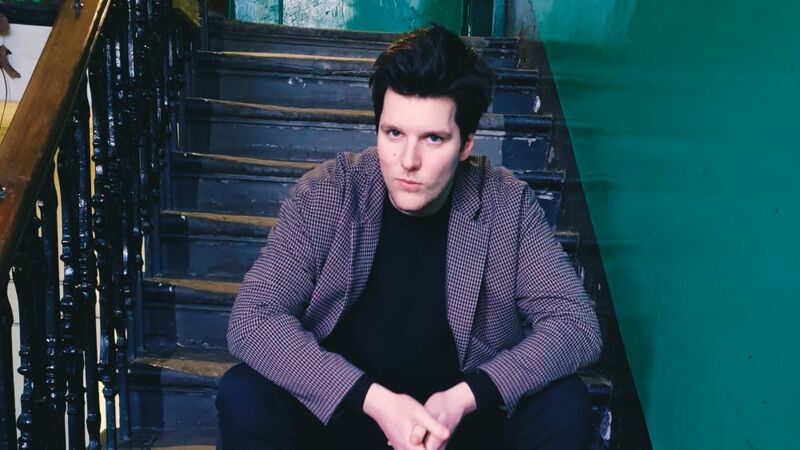 Both songs have received positive responses, and it is clear that Brian is well on his way to major success with his music. In the recent weeks, BriBry kindly agreed to answer some questions Fortitude Magazine, and I’m sure many others, had been dying to ask him. What age were you when you started uploading videos to Youtube? I started uploading on my 21st Birthday actually! The first video was called ‘Speed Dating’, which was a lovely but extremely unsuccessful experience. As well as music, you’re also well-known on Youtube for your series ‘Things To Do Before You Die’, in which you do a lot of crazy things on camera. There’s quite a serious reason behind this though? Where did you get the idea and the inspiration to start this series? The reason I actually started is because I was down at the time of my 21st, I was about to finish college and I was scared at the prospect of going into a job I didn’t like etc., so I made a list of about 700 things I want to do before I die, and I promised myself I wasn’t allowed be down in the dumps again until my list was completed. About five videos in, my friend Ross, who was diagnosed with cancer only a few months before, told me he was watching the videos and they were cheering him up every day. So I told Ross I’d keep making them to make him happy. You’ve recently reached 55,000 subscribers on Youtube; When you think of that many people viewing you videos, how do you feel? It must be overwhelming; did you ever expect the support to get this big? 60,000 now waaayyy! I never expected it to go anywhere really, no. I remember my best friend called me up the day I reached 200 subscribers and said “you might be on to something here”, and now that, along with music is my job fulltime. 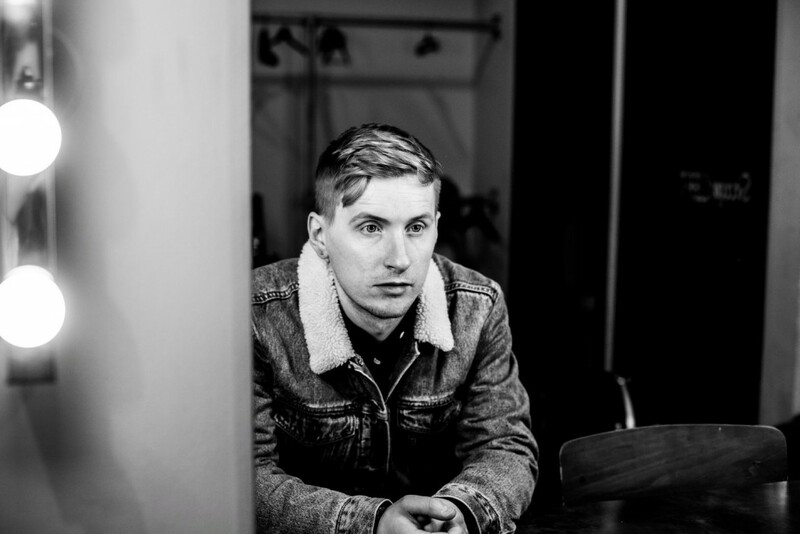 You’ve also just released your latest single ‘Your Life Over Mine’, which has received a massive response. Who are your main musical influences, and where do you get your inspiration to write your songs? I love every type of music really, but Arcade Fire have always been my favourite. I spend most of my time listening to them or bands like The View and The Kooks; their harmless pop rock music always goes down well. My songs take a long time to write because I never force them on myself, I just write a poem every once in a while about something that’s going on in my life and then put music to it and hope for the best. 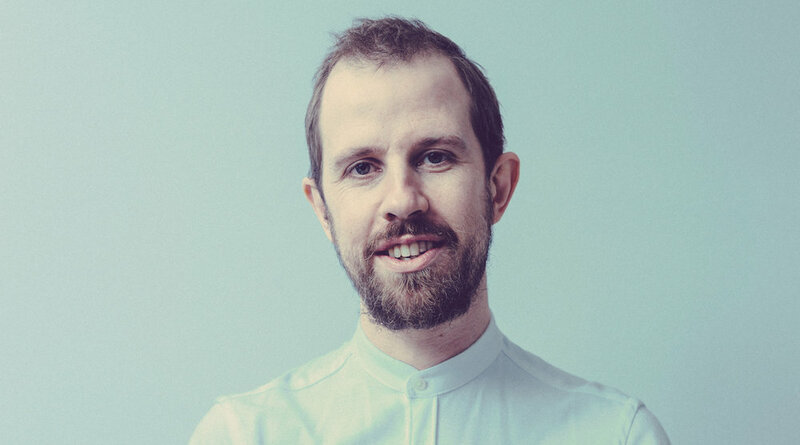 There’s quite a nice Irish community in terms of music, who, I suppose, all kind of started out on Youtube; have you caught up and done any collaborations with many people? My main collaborations have actually been in The UK and it’s these projects that have been the main reason for the success of the Youtube series. I go to England for a week every month now, spending my time at the Youtube building in London with my nerdy fellow video makers. One of the great things about Youtube, is the ability to see peoples’ comments on your work, and sort of get constructive criticism, but with that comes a lot of negative criticism, how do you cope with that? I delete the comment immediately and don’t think about it. Replying to these kinds of people gives them the victory; they want you to get riled up, so by ignoring them, you win. “You look ridiculously like my mom” has always been my favourite negative comment. Although it might not have been negative I suppose, the commenter’s mother could have been quite handsome in a manly way. What are you looking forward to at present in terms of your music career? 2013, where will we see BriBry?! I have no idea what to expect in 2013. As I have no management label, there’s a limit on what I can do outside of Youtube, but I do have a UK tour in February, and I’ll be travelling around North America again next year!